As part of FADE IN: INT. ART GALLERY – DAY, please join us for a performance of Mario Garcia Torres’s I AM NOT A FLOPPER, a stage monologue co-written with philosopher Aaron Schuster. Mario Garcia Torres (b. 1975, Monclova, Mexico) is an artist currently living in Mexico City. 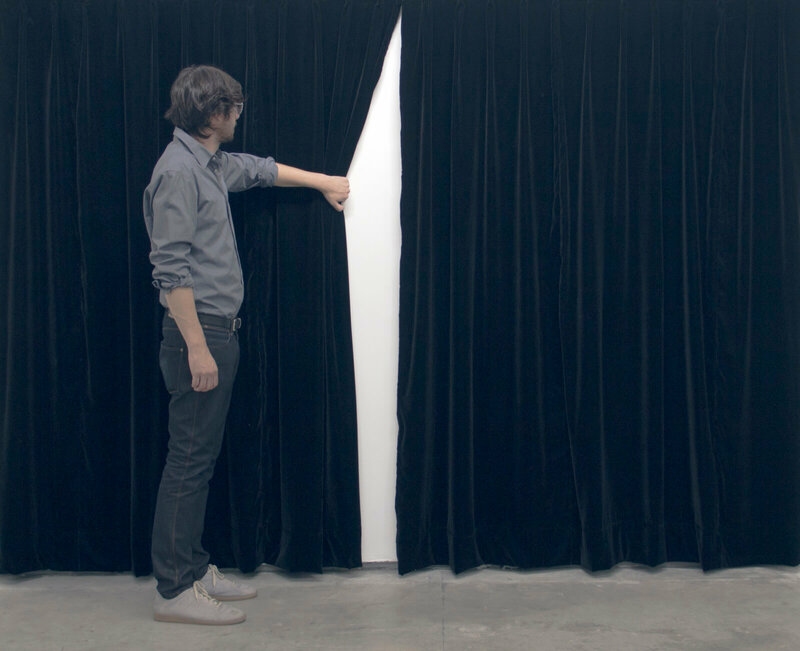 Through a personal and intimate reaserch-based practice, his work has been investigating the structures and politics that make art possible, mainly using blind spots in recent art history and employing gestures normally related to the immaterial legacy of conceptual art. Solo exhibitions include Stedelijk Museum, Amsterdam (2007), Kunsthalle Zürich (2008), Berkeley Art Museum, Berkeley (2009), Museo Nacional Centro de Arte Reina Sofía, Madrid (2010); and the Museo MADRE, Naples (2013). He has also had recent solo presentations at Neugerreimschneider, Berlin the Hammer Museum, Los Angeles and the Perez Art Museum, Miami. He has participated in such international exhibitions as the Berlin Biennale (2014); the Mercosul Biennial, Porto Alegre, Brazil (2013); Documenta 13, Kassel, Germany (2012); the São Paulo Bienal (2010); and the Venice Biennale (2007). His work is currently on view at the Museo Tamayo, Mexico City.